Kare Psychology is a private psychology practice with a duty on providing a high quality service for all clients. Kare Psychology provides counselling, treatment and assessments to a wide-variety of individuals throughout Melbourne. 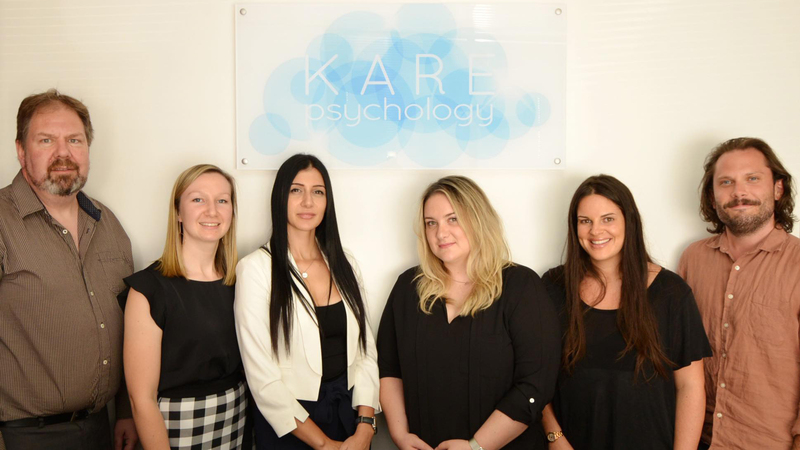 Kare Psychology has been operating as a Group Private Practice since 2015, providing counselling and mental health assessments to our community. Kare Psychology has a shared VISION: to provide an evidence-based, best-practice psychological service to children, adolescents, adults and families within a professional, caring and welcoming environment. It is this vision that serves as the foundation for our daily practice, enabling us to remain steadfastly focused on providing mental health care that is streamline, accessible, affordable, and reliable. We ensure this vision and mission is shared by our clinicians and supporting staff to guarantee a consistent and coherent approach that adds value to the experience of our clients while enhancing their overall functioning. Kare Psychology defines the culture and customer experience in terms of our Core Values. Kare Psychology is a community-centred practice that continuously strives to innovate the mental health industry in order to improve access, decrease stigma, and promote the proactive maintenance of health and wellness among community members. – use a client-centred therapeutic approach to work collaboratively with their patients to enhance their quality of life and overall wellbeing. Our psychologists use evidence-based interventions when working with clients and have a range of expertise and highly developed skills to achieve positive therapeutic outcomes with their clients. – strive to provide a calm and secure therapy environment to reduce the level of distress client’s often report feeling when seeing a psychologist. We achieve this through the use of specially designed therapy rooms and match client’s to a suitable psychologist. – are committed to helping people improve their mental health and well-being, enhancing their relationships, improving daily functioning, and improving learning outcomes for children and adolescents. 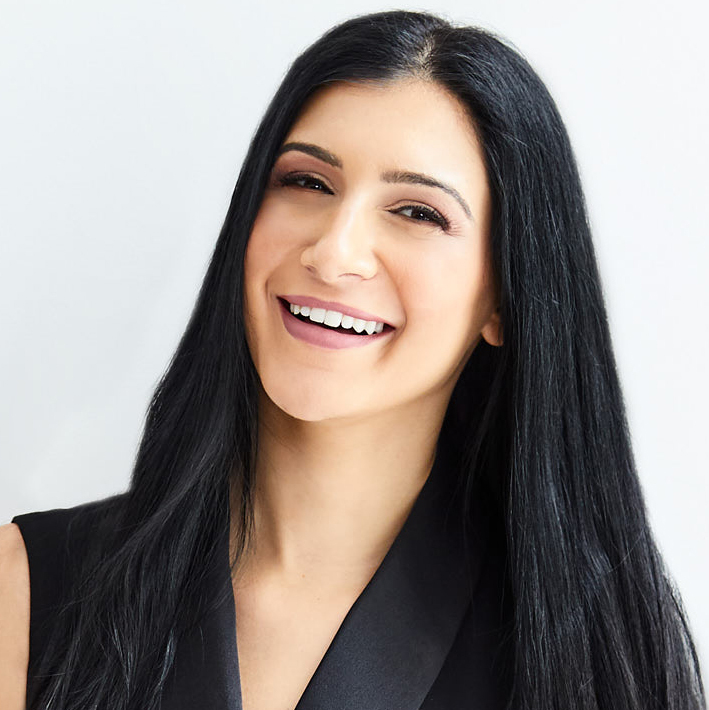 Maria Karefilakis, our clinic Director and principal psychologist has a Masters in Educational and Developmental Psychology. 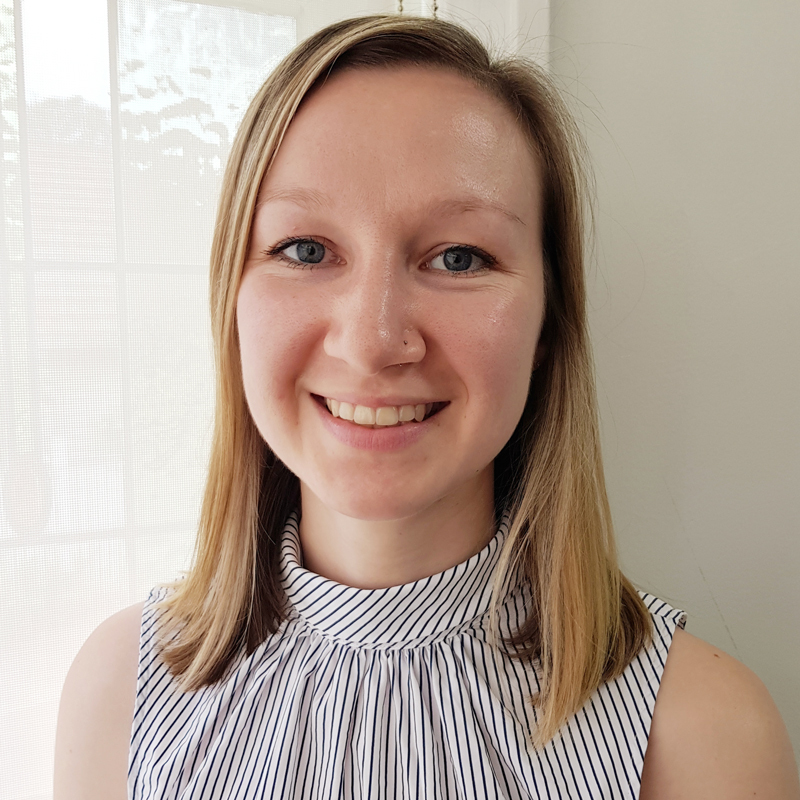 Maria has extensive experience working in private practice with children, adolescents and adults presenting with a range of psychological issues including depression, anxiety, behavioural difficulties, trauma and developmental and learning disorders. Maria has a special interest working with anxiety disorders, pain management, developmental disorders and the elderly. Maria is a member of the national board of the Australian Psychological Society. Maria has a strong knowledge base and skill set in evidence based psychological therapies, including Cognitive Behaviour Therapy (CBT) and Schema Therapy. She has also delivered therapy in the format of group programs including Seasons – a program for children and adolescents that have experienced loss and grief – and also co-facilitating an anxiety program for children. Maria also provides psychological services within the primary and secondary educational setting, particularly in various assessments – including cognitive, psychoeducational and achievement – and therapy. Maria adopts a warm and client-centred approach when working with her clients. She aims to consider the person she is working with, within the context of their overall needs and lives. Tom Kenny is a general practitioner with a Masters in Educational and Developmental Psychology. He has worked extensively in a number of community health organisations and educational settings before entering private practice. Tom has run a number of programs for individuals with depression, anxiety, and experiencing grief & loss. 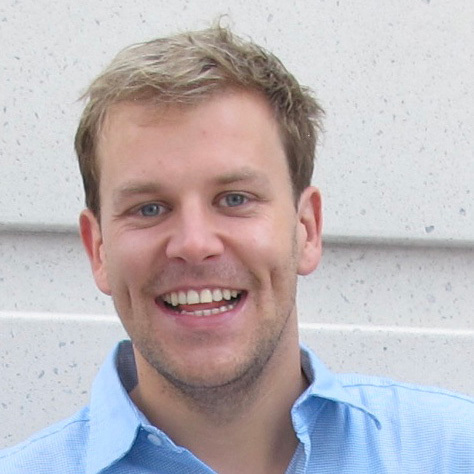 Tom is registered with Medicare, and is a full member of the Australian Psychological Society. 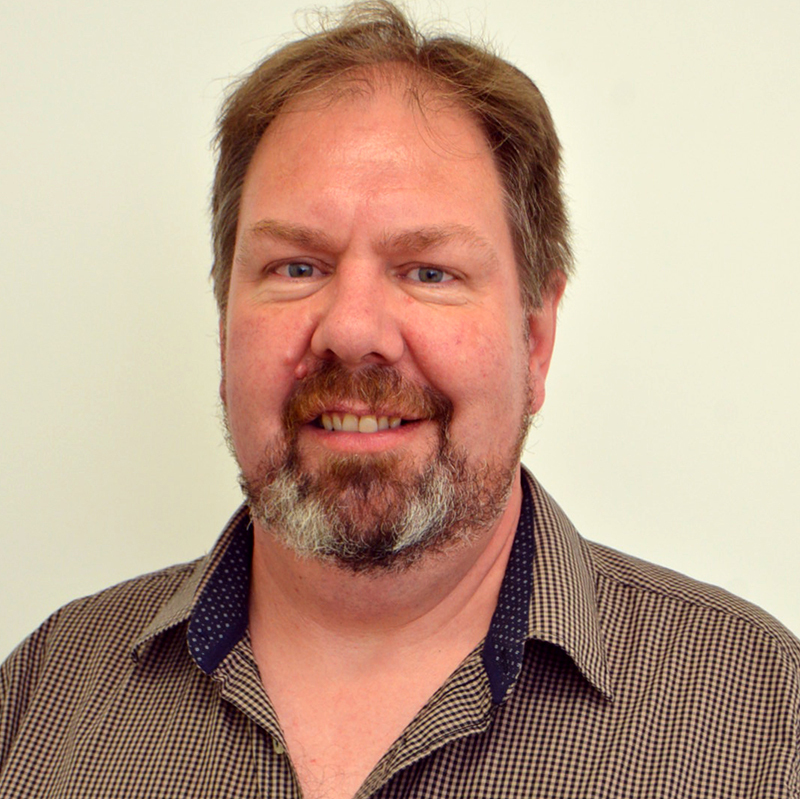 Jason Ewing is a registered Psychologist who has over 16 years experience working with a diverse range of clients. Jason completed a Bachelor of Arts (Honours) in 1998 and a Master of Psychology degree in 2002. He is a full member of the Australian Psychological Society. Jason has extensive experience working with children and adolescents and their parents in school-based settings and has worked as a school counsellor as well as in consultancy roles. He has experience working with cognitive and educational assessment, anxiety (especially social anxiety), low self-esteem, autism, social/emotional issues, behavioral issues and stress management at all stages of life. Jason is also a registered clinical supervisor who has trained and mentored intern psychologists and supervised fully qualified staff. Jason brings a warm and gentle approach to his work. He utilizes a range of therapeutic styles including client-centered therapy, CBT, play and art therapy, mindfulness and brief solution focused approaches where appropriate. Jason is passionate about child and adult psychological growth. Jason has a special interest in meditation as an effective therapeutic tool and can teach his clients to integrate meditation into their daily lives. Jamie is a warm and caring general practitioner with a Masters in Professional Psychology. She is a Member of the Australian Psychological Society and has had experience working with children, adolescents and adults in non-for profit organizations as well as in school settings. Jamie has worked with a diverse range of presenting issues such as anxiety, depression, addiction, grief and loss. In particular, she has a special interest in the well-being and development of young people in our community. She enjoys conducting educational and behavioral assessments including ADHD, Dyslexia, Autism Spectrum Disorder and other learning issues. 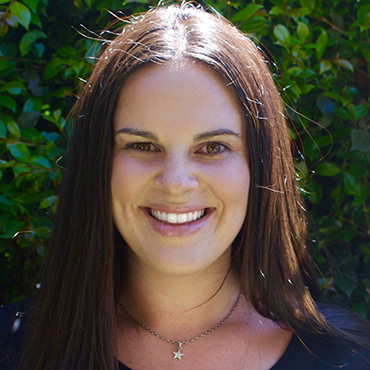 Erin Sinclair is a registered psychologist and completed her Masters degree in Education and Developmental Psychology. She has experience working in non-for-profit organisations and has expertise working with children with behavioural difficulties and developmental delays. Erin has a wealth of experience providing therapy to children on the Autism spectrum, both in-home and school-based settings. She also works with parents in order to achieve the best outcomes for their child. Erin is a flexible and honest clinician that believes in change and is passionate about wellbeing. She adopts a client-centred approach as well as a behavioural approach. She utilised a variety of evidence-based practices including Applied Behavioural Therapy, Acceptance Commitment Therapy and Mindfulness. She also enjoys conducting cognitive and educational assessments in order to maximise a child’s learning potential. Simone is a registered psychologist and PhD Candidate in Educational and Developmental psychology. Simone’s research investigates the experience of psychologists and adolescents using apps in therapy. A former Apple employee trained in the technical support of devices and software as well as in the facilitation of individual and group training. 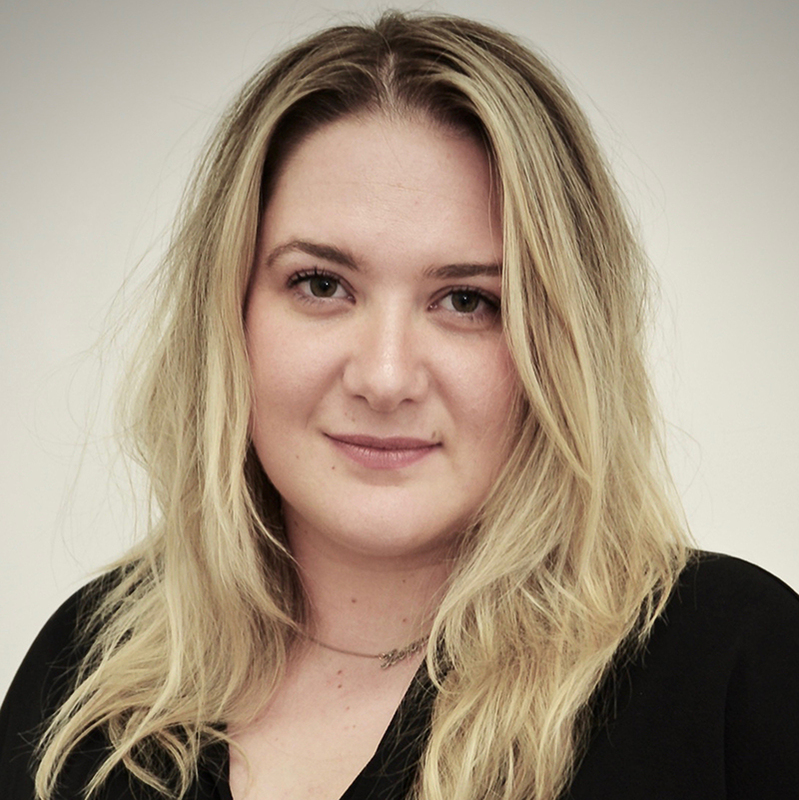 Simone has considerable experience working with primary and secondary schools and is trained in Cross-Battery Assessment of cognitive and academic abilities. Simone ensures a flexible, responsive approach to providing evidence-based psychological services. She is sensitive to cross-cultural issues, fluent in both English and Greek. Simone is an Associate Member of the Australian Psychological Society, and former representative of the National Committee of Educational and Developmental Psychologists. She is also a facilitator of the Signposts for Building Better Behaviour training program. Josh is responsible for front of house, team support, and administrative duties. He has a background in copywriting and online marketing, and has previously received a Bachelor of Communications with a major in Public Relations. 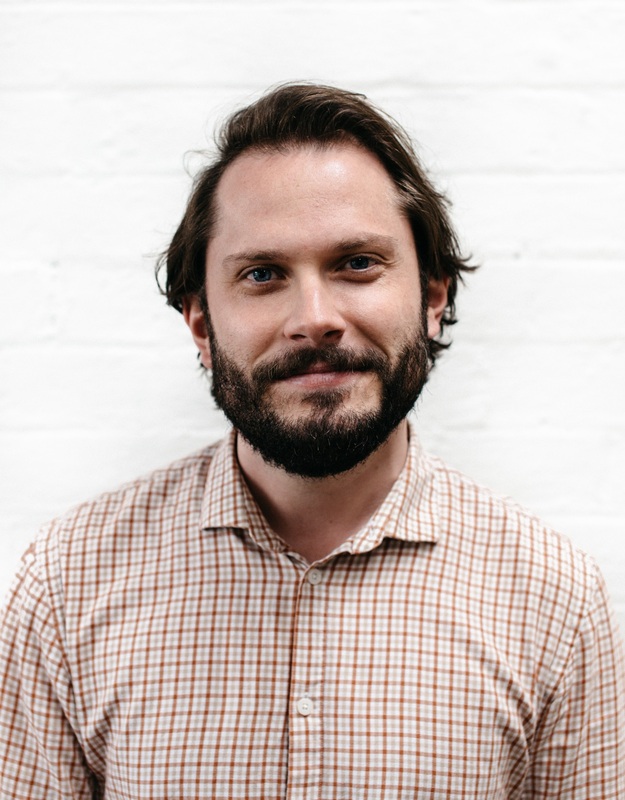 After working as a copywriter throughout Melbourne for a number of years, Josh has recently returned to university and is currently undertaking a Graduate Diploma of Psychology at Monash. With an interest in clinical psychology, he hopes to continue onto postgraduate studies.